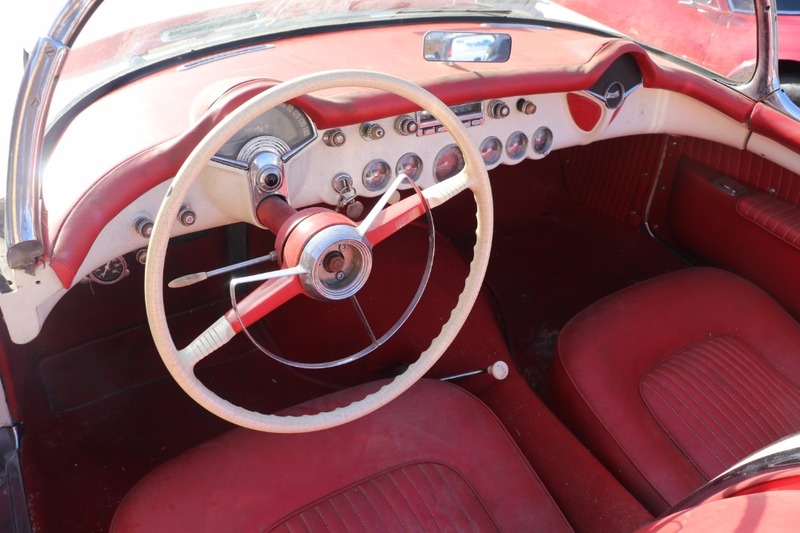 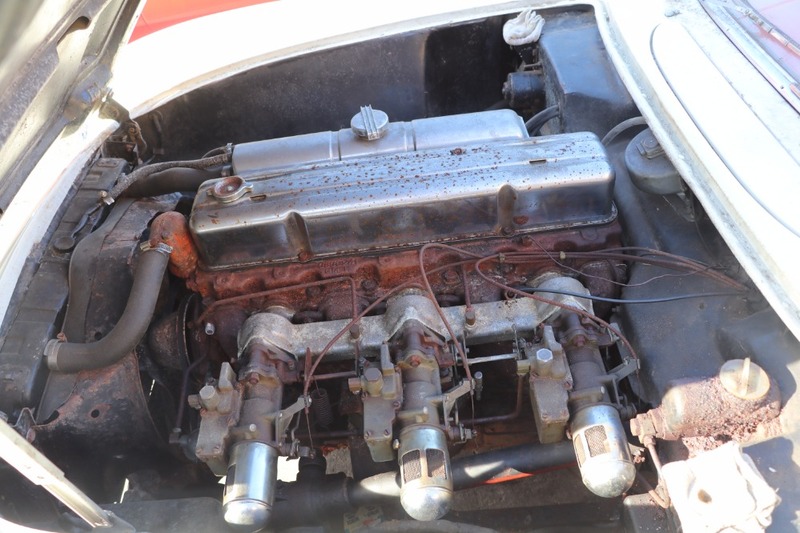 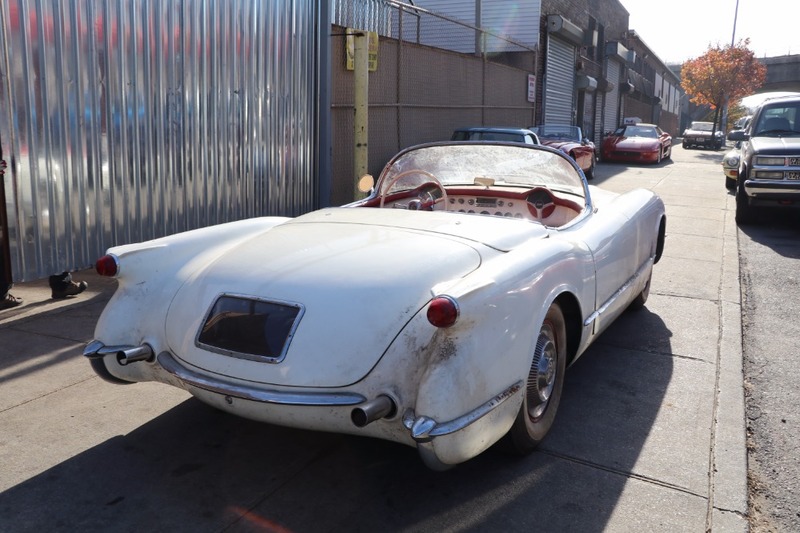 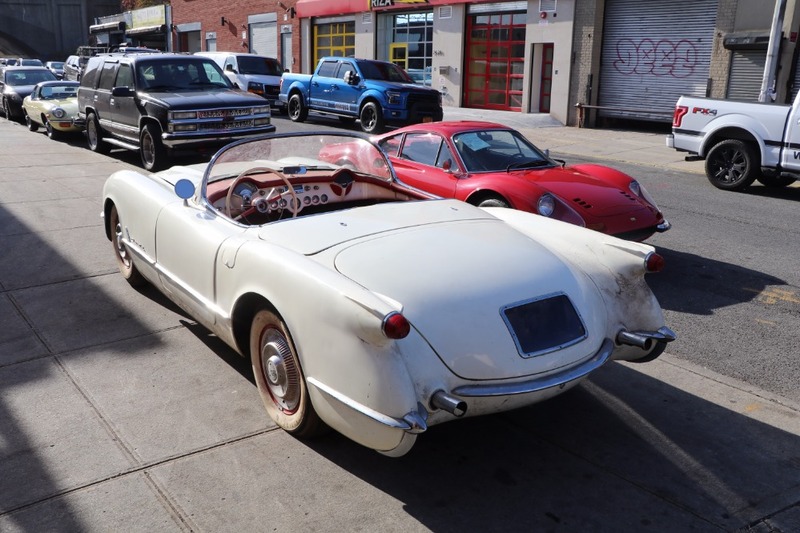 This 1954 Chevrolet Corvette is an excellent original car to restore. 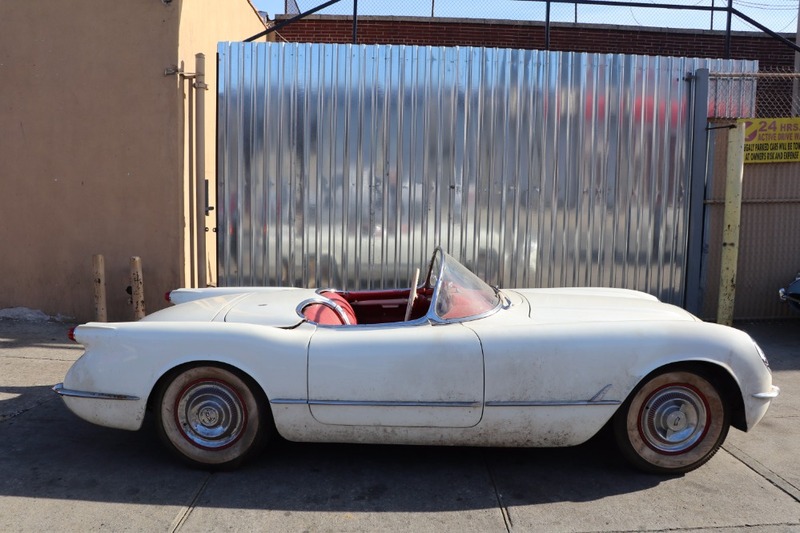 White with red interior, this C1 Corvette comes very complete and fully intact for straightforward restoration. 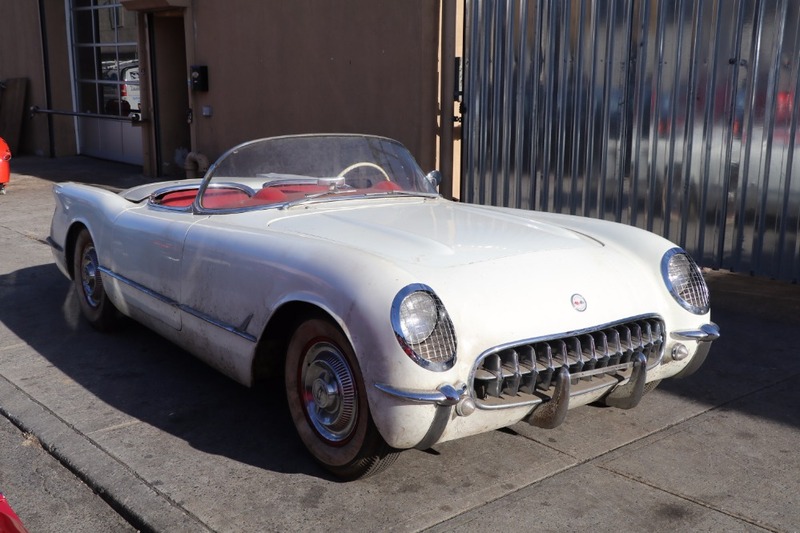 A highly collectible year for the corvette and a very smart buy.